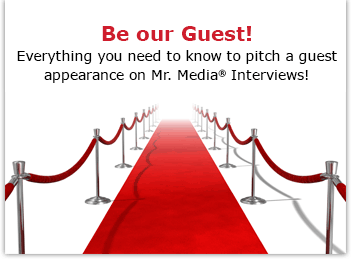 Watch the Mr. Media interview with James Sheehan, author of the legal drama ‘The Lawyer’s Lawyer,’ by clicking on the video player above!Mr. Media is recorded live before a studio audience of Stetson University law school students who hope to one day be featured in a James Sheehan legal thriller… in the NEW new media capital of the world… St. Petersburg, Florida! Order ‘The Lawyer’s Lawyer; by James Sheehan, available from Amazon.com by clicking on the book cover above! When I walk my dog in the morning and again in the evening, there is a 99 percent chance I’ll have a brush with the law in my neighborhood. First I go by Michael’s house. He’s the senior member of the neighborhood firm, a sole practitioner who, it turns out, knows his way around Hollywood in ways no one would ever guess. Next door to him is attorney Dave, my liberal minded, wild-eyed sports buddy. Around the corner is Jim, who spent years as an attorney before becoming a law professor and administrator. 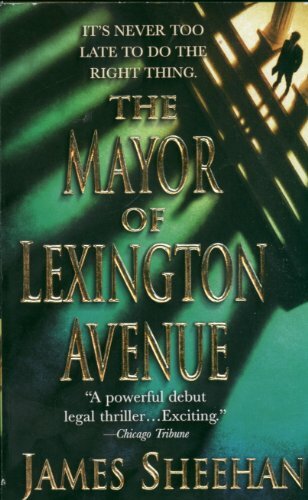 Order ‘The Mayor of Lexington Avenue’ by James Sheehan, available from Amazon.com by clicking on the book cover above! 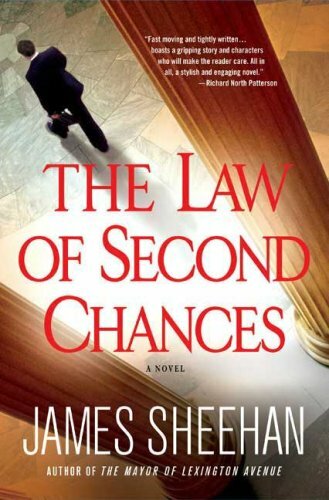 Order ‘The Law of Second Chances’ by James Sheehan, available from Amazon.com by clicking on the book cover above! And one house over from Jim is Lance, a sheriff’s deputy and fellow dog owner. Good friends and good neighbors all. Jim, by the way, might be better know to fans of legal fiction as James Sheehan, author of bestselling novels such as The Mayor of Second Avenue and The Law of Second Chances. We talk often about our respective projects and the ups and downs of writing books. 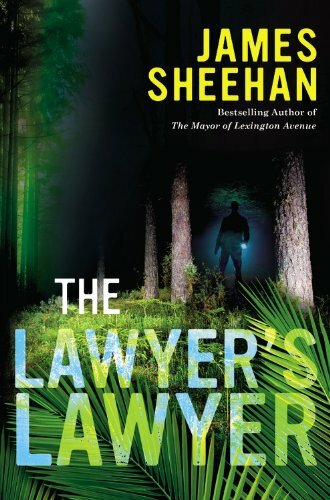 About two years ago, I was honored to get an early look at an upcoming Sheehan story in development and earlier this year got to see his latest, The Lawyer’s Lawyer, in galley form. If you were a fan of Jim’s first two books and the entanglements of fictional Florida attorney Jack Tobin, you’ll be pleased to know he returns to action in The Lawyer’s Lawyer.